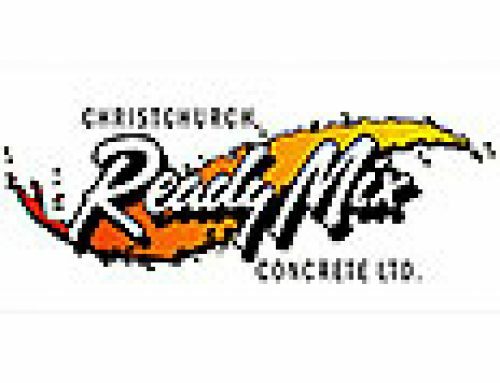 The NZ Ready Mixed Concrete Assn. Inc.
Home/Associate Members/The NZ Ready Mixed Concrete Assn. Inc.